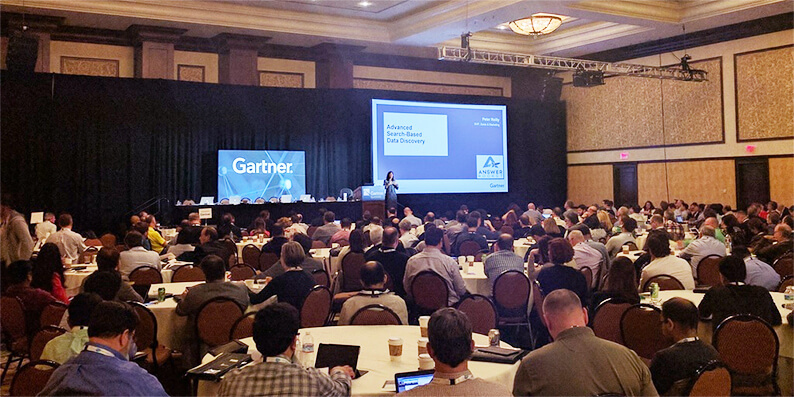 We’ll be attending Gartner’s Data and Analytics Summit March 18-21, 2019, in Orlando – and we’d love to meet you. Fill out the form to schedule an appointment or stop by booth #228. Let’s talk about your perspective on data and analytics and see how AnswerRocket can help your company. Or, join us to see our mind reader on Tuesday night (you’ll be amazed).